All too often, good counsel is given in a bubble. Your circle of trusted business advisors--your lawyer, accountant, investment consultant—are all very good at what they do, based on their unique areas of knowledge. But, who sees the big picture? Who puts your personal wealth, your wealth in retirement and the security of your loved ones into the equation? We do. 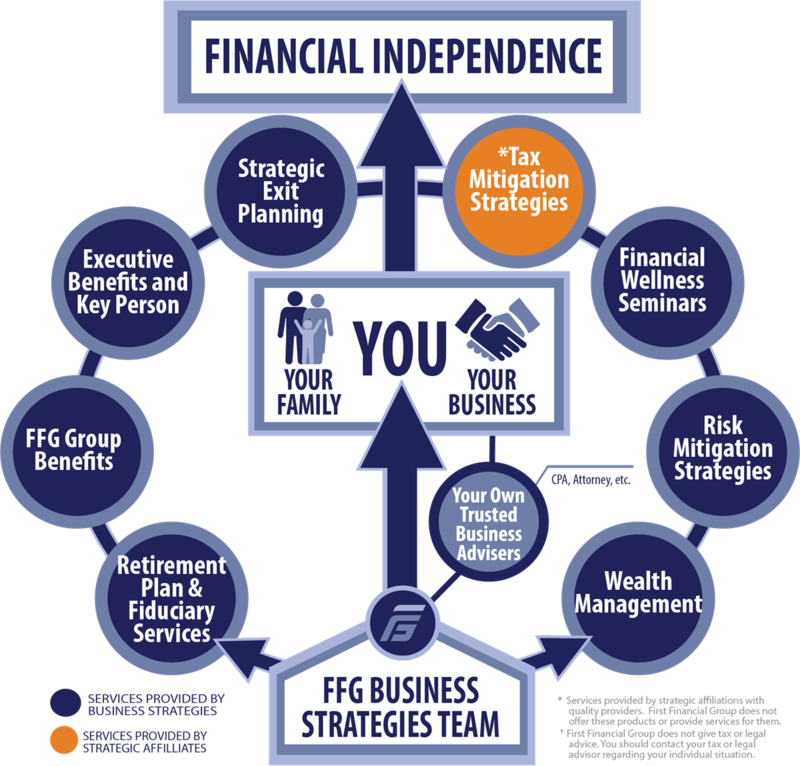 Our job is to work with all of your advisors to ensure that both your business and personal wealth goals are met and that your greatest asset -- your business, is positioned to bring you and your family the best possible outcome no matter what happens.